This is my first purchase of a Port & Company T-shirt, and I’m very happy with it. I always find it hard to buy clothes online, so I’m glad I bought these shirts. They’re the perfect length. I’ll definitely order more. I wear them to work every day, and it’s great that they have a wide selection of colors. 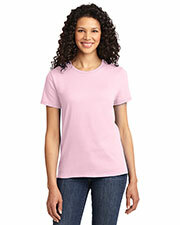 The soft, thick cotton fabric is comfortable to wear—even in the summer heat! 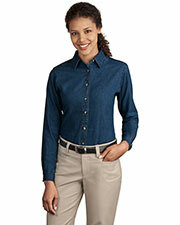 The collar is snug in the neck, and the shirt fits well; also, it keeps its shape after washing. They’re well-made T-shirts. True to size, although the fabric feels stiff (which I don’t mind). They’re actually comfortable to wear and perfect as undershirts. They’re made of thick material that does not stretch out. They look durable, so I think I’ll have them for a while. I love this company. They make great (and quality) T-shirts. I bought several of these for work, and I got them at a bargain. They also still look fairly new even after several washings. 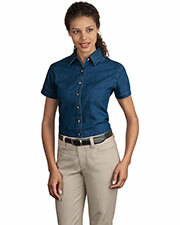 They make great, comfortable work clothes. The only brand of tees my husband wears. He likes the heavy material of the shirt. I like that it doesn't stretch—even after a few washings—so it won’t look old and ragged fast. However, it does shrink a little after the first washing. These are quality shirts. Great for everyday wear. I have them in white, black, and ash. The sleeves and bottom of the shirt don’t roll up, which has been a problem I’ve had with shirts that I’ve bought from other companies before. The size of the shirt is right, and it fits me great. The length is also perfect: not too long and just right. Hits perfectly on my hip. The collar is snug on my neck, and I like that it is. It’s a comfortable shirt to wear. Port & Company T-shirts are awesome, and this particular shirt is my favorite. 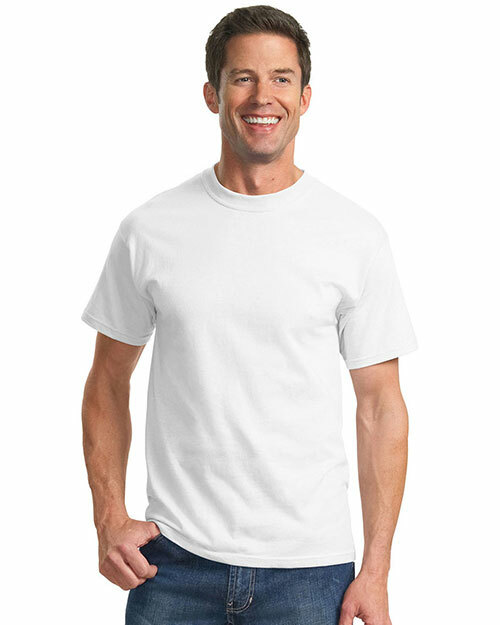 I bought several in white, and I like wearing them as an undershirt. They also look great as regular shirts. The fabric is heavy but not bulky to wear. They’re very comfortable. It’s an excellent-quality T-shirt. It’s made of good material, and I love the feel of the fabric. The neck hole looks rather small, but my head ends up fitting just fine. The sizing is just right, too. I wear large shirts, and their size fits me perfectly. Easy to wash and just the right length for me. Fits perfectly, too. 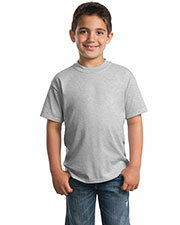 Although the shirt is made of a thick and heavy fabric, it’s not remotely uncomfortable to wear. Does not stretch, so they hold up their shape well. This is a great T-shirt (in my book). I really like this shirt. I bought white ones for work, and they’re very comfortable to wear. They’re made of thick fabric and do not stretch after washing—which I really like. The sleeves also do not unwantedly curl up like with other shirts I have. This is another quality product from a dependable company. I’ve always bought shirts from Port & Company. They make quality shirts that last a long time. 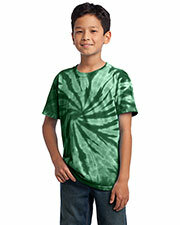 Their colored T-shirts do not fade quickly or lose their shape after several washings. My husband swears by this company. He doesn’t let me buy any other brand of shirt. He only likes Port & Company tees. I agree with him. 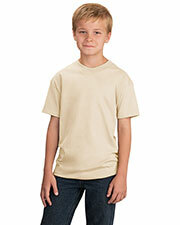 Their shirts hold up really well after several washings, and they’re made of a durable material. I highly recommend this T-shirt. 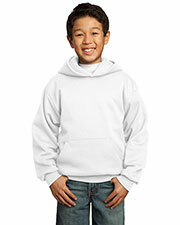 I like that its fabric is thick and feels sturdy when I wear it. 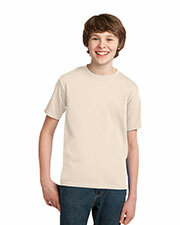 I don’t like thin fabrics on my shirt, because then it makes me feel like I’m not wearing anything. But this shirt is perfect. I’ll definitely buy a few more of them. I only wear Port & Company T-shirts, and they have never let me down with any of the products I have bought from them! 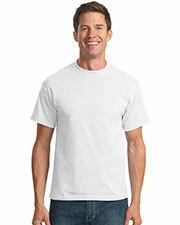 I like that their shirts are durable and also comfortable. 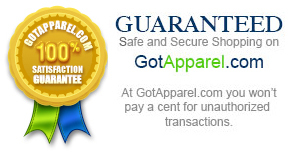 Great-quality shirts at a great price!